I am a bit confused by the date. 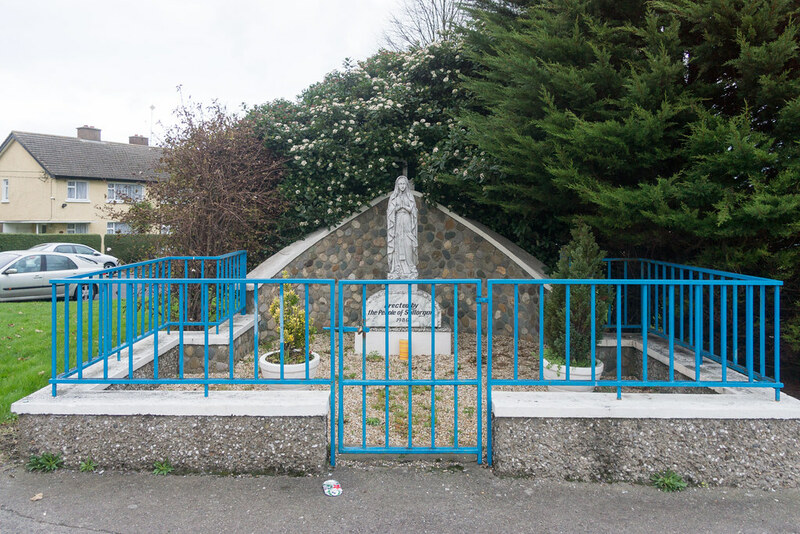 Most of the Marian Statues that I have seen in Dublin date from 1954, which was dedicated by the Vatican as a Marian Year. There was a Marian Year in 1987 but it had very little impact in Ireland especially when it came to statue building. I lived in the area from 1960 until 1985 and I was convinced that there was a Marian statue at this location well before 1986 [my memory must be paying tricks].